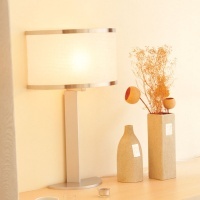 CRYSTAL EYES ENTERPRISE CO., LTD. 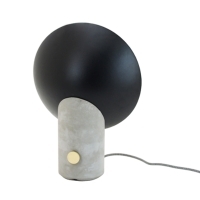 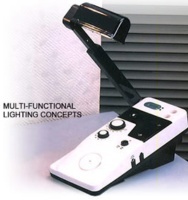 Serial: PL1; Traveler is a reflection lamp. 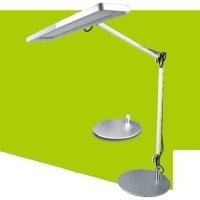 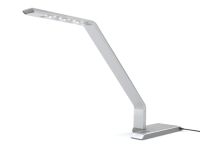 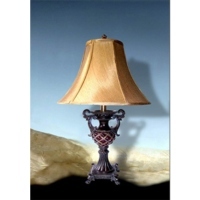 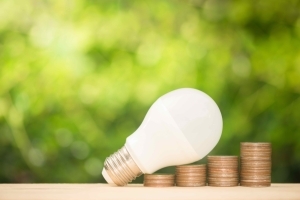 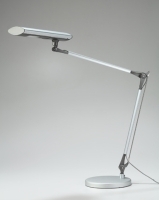 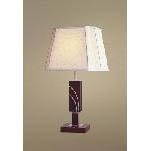 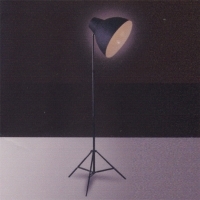 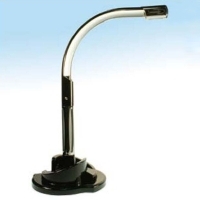 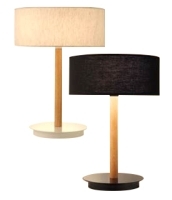 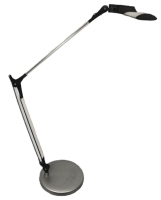 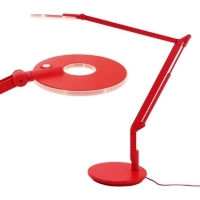 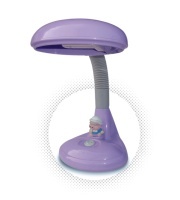 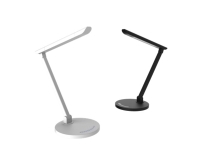 High quality of light with anti-glare design makes it a comfortable reading lamp. 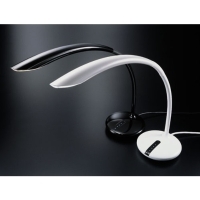 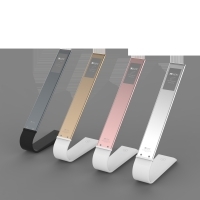 Serial: Wing; With straightforward contours, the LED reading lamp Wing is suitable for offices, hotels, and today`s modern homes. 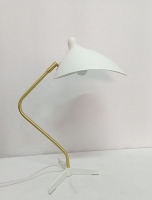 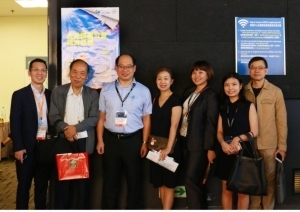 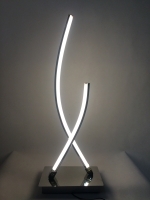 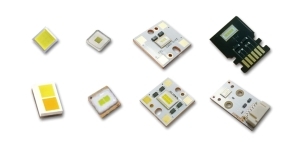 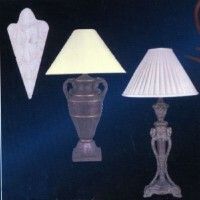 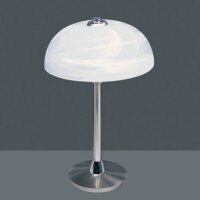 FOSHAN SHUNDE OUYASHI ILLUMINATION ELECTRIC APPARATUS CO., LTD.
SHENZHENG GLANBO ART FURNISHES CO., LTD.